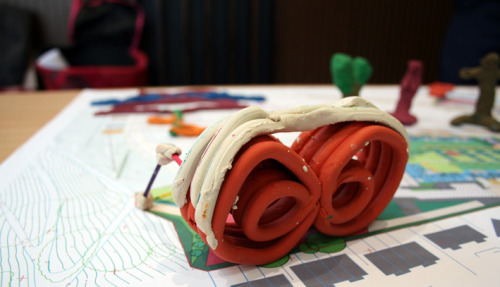 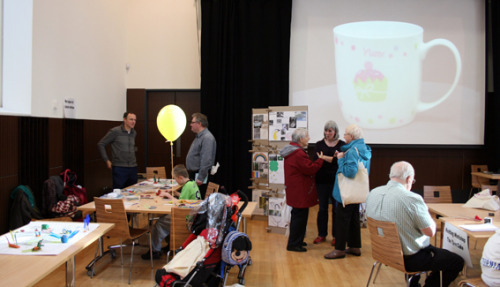 Collective Architecture were at Maryhill Burgh Halls this Saturday running workshops with local residents as part of the Maryhill public artworks project. 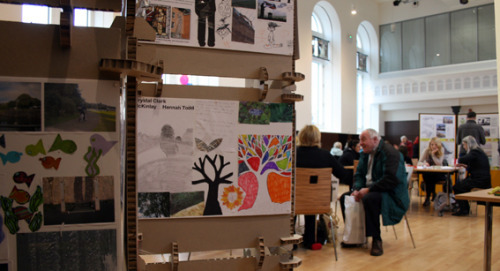 A mini exhibition showcased designs produced by students of Cleveden Secondary School and John Paul Academy during workshops held over the past 4 weeks. 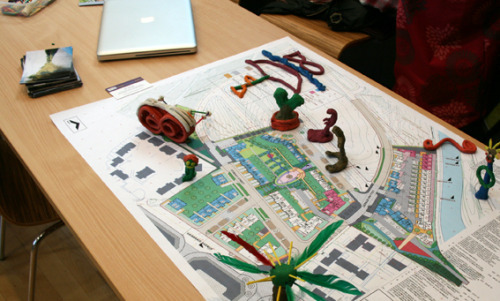 Collective are working with artist Rachel Mimiec to produce designs for the public art trail that will form part of the ongoing Maryhill locks regeneration.